This coming weekend, we are having our engagement party in Canada! James, the amazing fiance that he is, has been planning it all! And I can’t wait to see how everything turns out this Saturday! 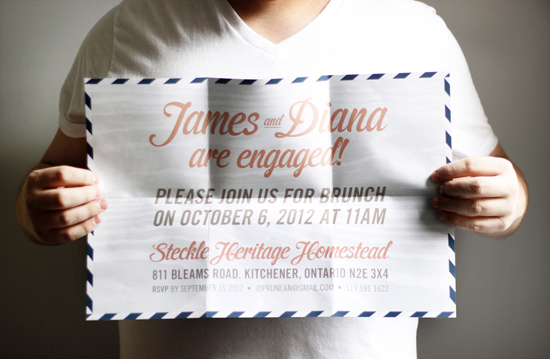 James and I brainstormed for ideas of what we would want our invitations to look like! I am not creative at all when it comes to graphic design! haha I’m so thankful I have James for that! James is a graphic designer, you can see more of his work here. 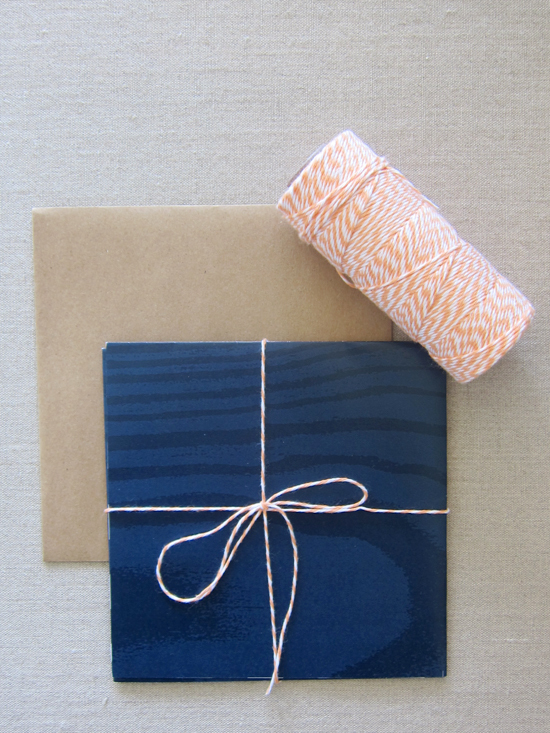 I am a huge fan of all things paper, of typography, and anything thats pretty! But I’m more of the kind of girl that can spend a good chunk of time in a paper store or a book store and looking at it, and appreciating it, so I left the design to him. Hope you like it as much as we do.